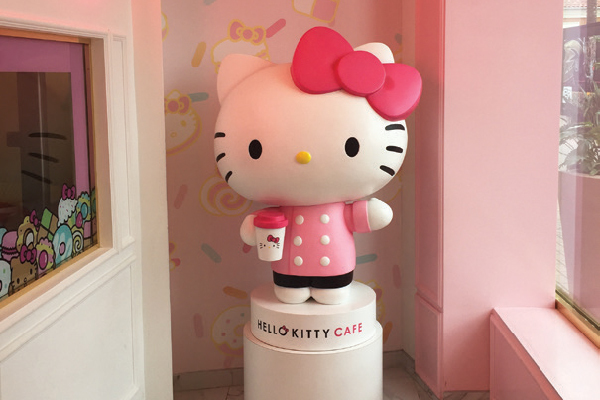 Step inside the cute Hello Kitty Grand Café in the Irvine Spectrum Center in Southern California. 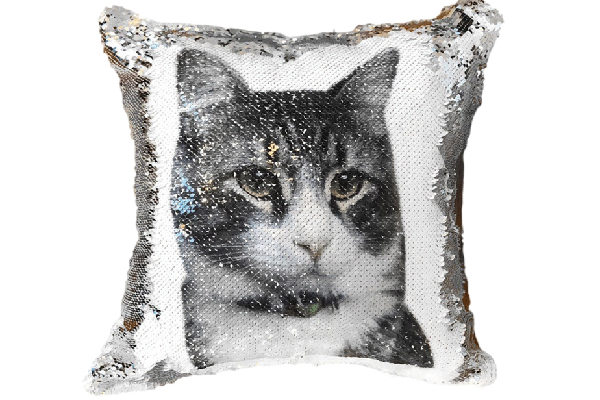 From vintage lockets to hold a picture of your cat to adorable pet beds, here are a few new products you and your cat will love. 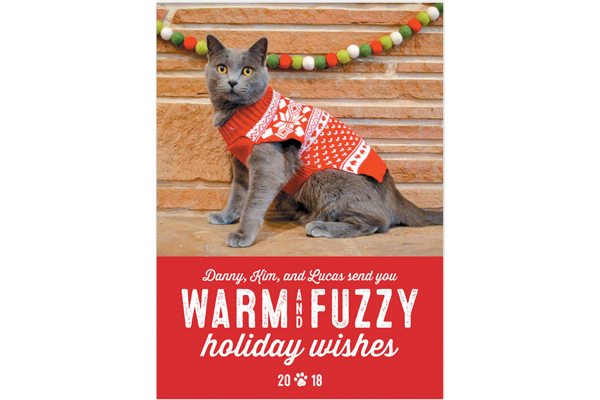 Minted has created new pet holiday cards for this season! 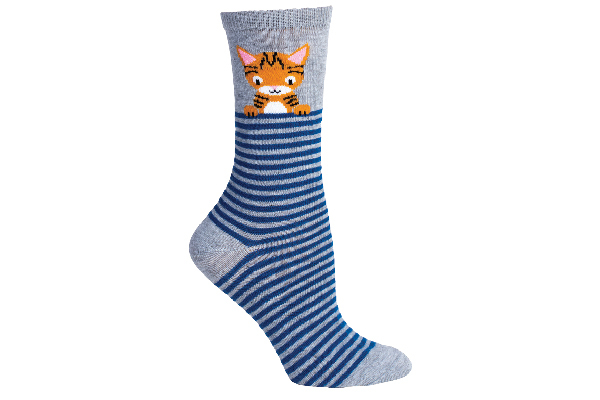 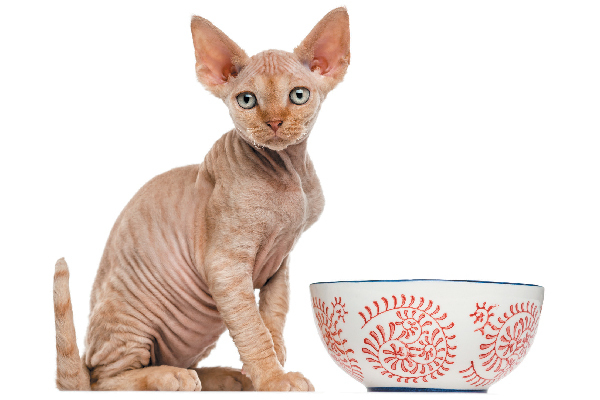 Find out where to get them so you can send out cards featuring your cat. 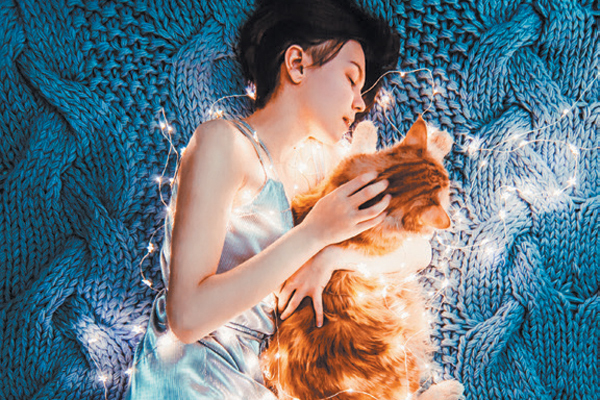 Kristina Makeeva uses her excellent photography skills to capture beautiful images, including pictures of her Koleta cat. 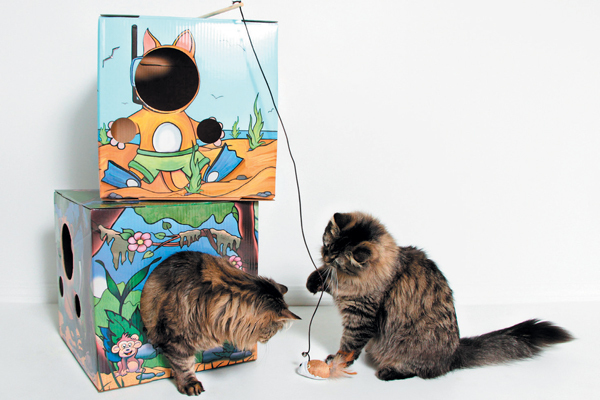 You cat will love these cardboard boxes from Kitty Cardboard! 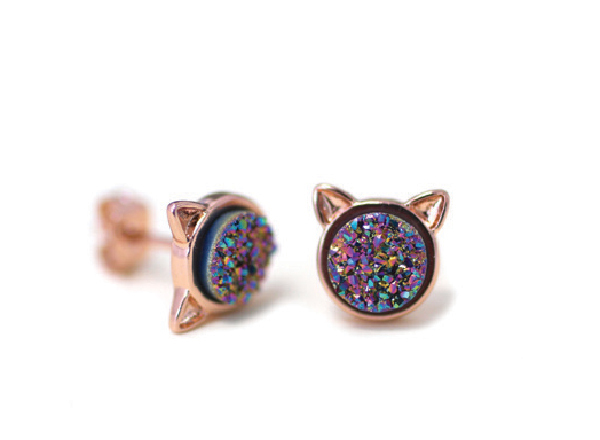 The boxes come in a variety of different designs to accommodate your cat's needs. 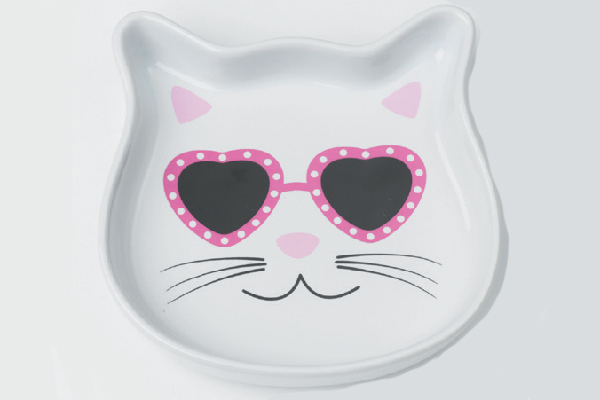 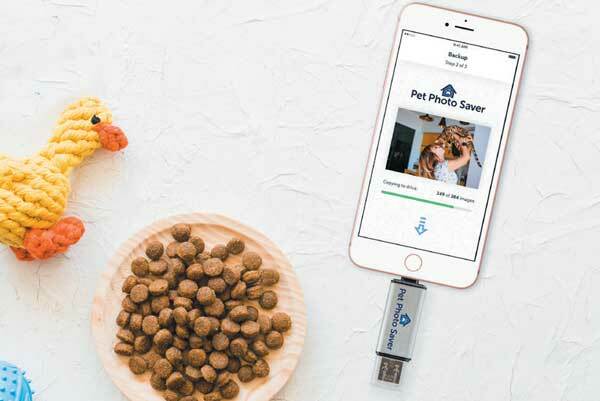 From tasty but uncomplicated cat treats from I and love and you to sassy saucers by PetRageous Designs, check out some cat products we love right now.